Just how fast is the HTC Velocity 4G? 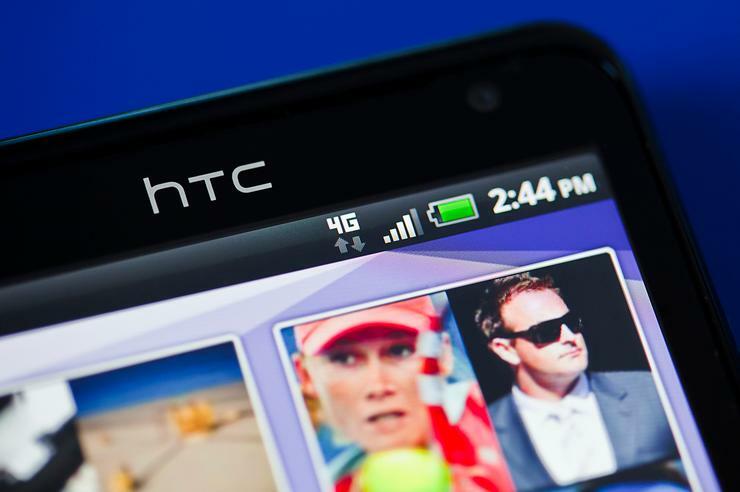 How fast is the HTC Velocity 4G? Telstra has officially released the HTC Velocity 4G, Australia's first 4G capable smartphone. The Android smartphone promises mobile data speeds of up to five times faster than Telstra's current Next G network. But is it really that fast? Let's find out. The HTC Velocity 4G is the first smartphone that works on Telstra's 4G network. It is just the second product to work on this network: Telstra released the 4G USB modem in October last year. The 4G network uses the LTE 1800MHz band and is best described as an LTE-enablement of the company's Next G HSDPA+ network — if 4G is not available, the HTC Velocity 4G will "switch across" to the Next G network. Officially, Telstra says the Velocity 4G will provide typical download speeds of between 2 megabits per second (Mbps) and 40Mbps, and typical upload speeds of between 1Mbps and 10Mbps, provided of course you're in a 4G coverage zone. At the current point in time 4G coverage stretches across all eight capital cities (5km from GPO) and their respective airports in Australia, along with 80 regional and metropolitan centres (3km from city centre). Putting the HTC Velocity 4G to the test, we decided to compare it directly against the Samsung Galaxy Nexus, which is widely regarded as one of the fastest smartphones on the market. We've seen Telstra officials use the Speedtest app to show us how fast the phone is, but while it recorded some impressive results in these tests, the real test is how it loads Web pages. After all, you're not exactly going to go around all day using Speedtest, unless you're into that sort of thing. As you can see, the Velocity 4G only had two bars of 4G reception during our test. However, it still managed to load the PC World page faster than the Galaxy Nexus. Though the speed difference isn't drastic enough to make us want to run out and buy the Velocity today, it's certainly impressive. Keep in mind that the Web page loading speed should only improve once the phone is upgraded to Android 4.0 Ice Cream Sandwich. One of the major improvements in the new software is Web page rendering and faster loading times in the browser. Telstra says the Velocity 4G will be upgraded to ICS "within six weeks". We'll be running some more tests with the HTC Velocity 4G in the coming days and of course we'll also be working on a full review of the device. In the meantime if you have any questions, thoughts or comments about the HTC Velocity 4G, please let us know in the comments below!